GOT7's tweet - "GOT7 Japan 3rd Mini Album &lt;I WON'T LET YOU GO&gt; Release Date: 2019.01.30 "COLD" UNIT Teaser Image Mark & BamBam #GOT7 #갓세븐 #Mark #BamBam #I_WONT_LET_YOU_GO #IWLYG #Road2U "
Leave down few supportive comments below! 《I WON'T LET YOU GO》 3er mini álbum japonés. 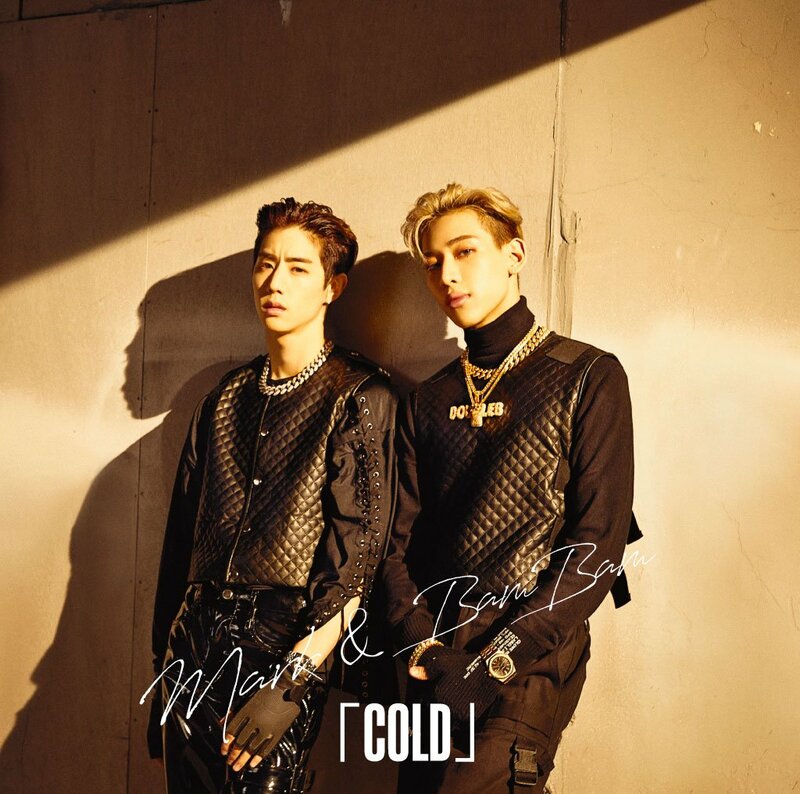 Ha salido la imagen teaser de "COLD", canción de la subunidad MarkBam. The unit where I have no idea which style they chose because they have 2 set styles they could have chosen. The teaser photo + song name may be the not as usual style though..